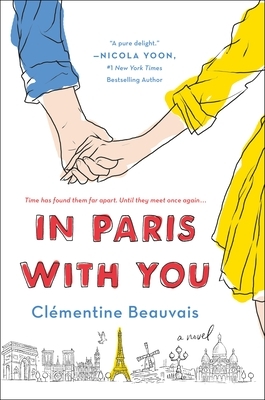 Clémentine Beauvais writes for both the UK and French market. Her books written in English include the Sesame Seade series, the Royal Babysitters series, and her bestselling French book, The Three Piglettes. She is an award-winning author in France; In Paris with You (French title Songe a la Douceur) has been in the bestseller charts since it was published, selling 30,000 copies in the first three months, and reprinting three times in the first two. Clémentine lives and works in York, UK.